Launching “You Wiped What WHERE?” Childrens Book! It’s official! 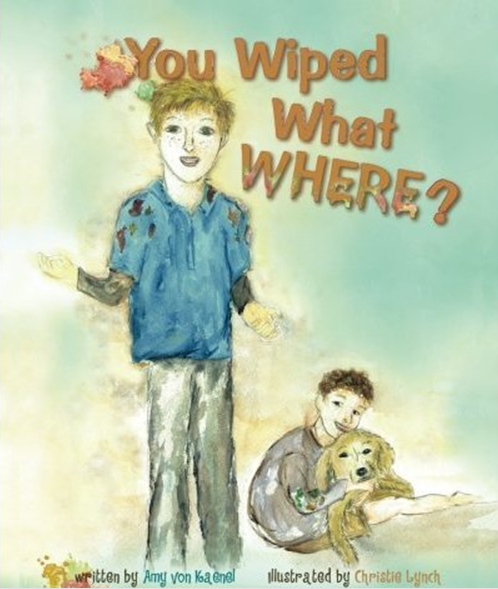 Our first book: “You Wiped What WHERE?” has launched on www.Amazon.com — a great gift for any boy, or his mom, for under $10! Order as a special gift, just because, and send it directly to their house. The joy of any child (or mom) opening up a package is priceless!